Last week was full with fun and interesting events. 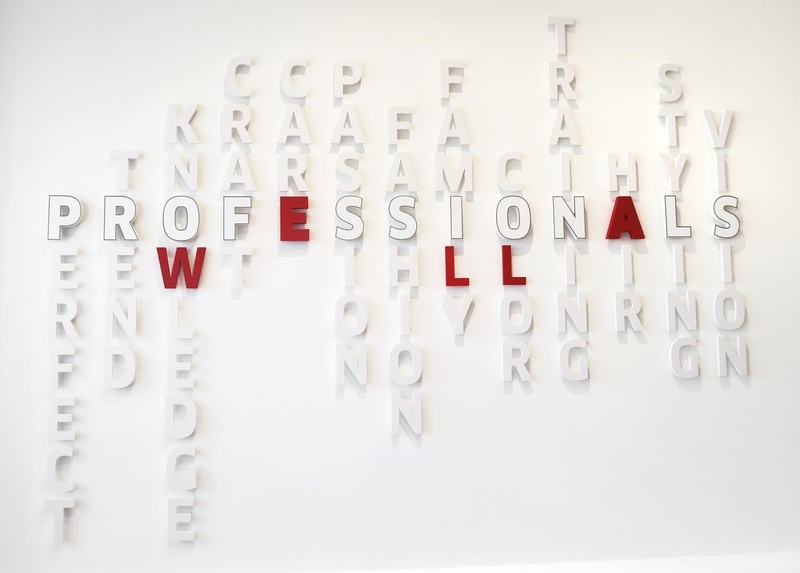 The first one of the week was the Masterclass at the new, just opened Wella International Studio (Biekensalas street 4, 2nd floor)! 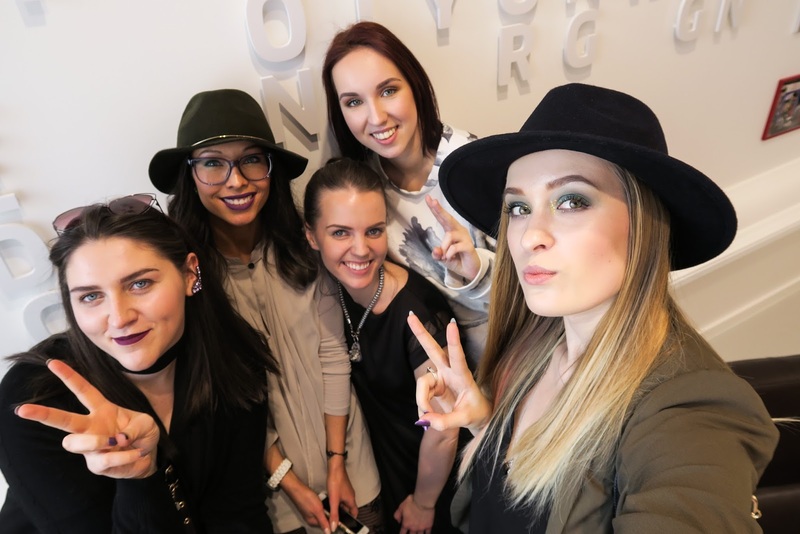 With my favorite fellow beauty bloggers (from left) - Brigita, Laura, Santa, Zanda & yours truly. 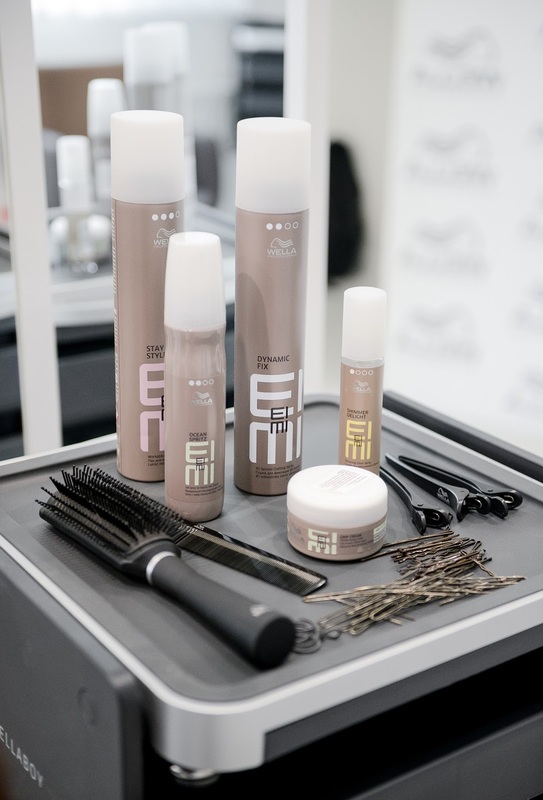 After the warm welcome from the studios manager and the Wella Professional trainers we were introduced with the Wella Professionals EIMI products. 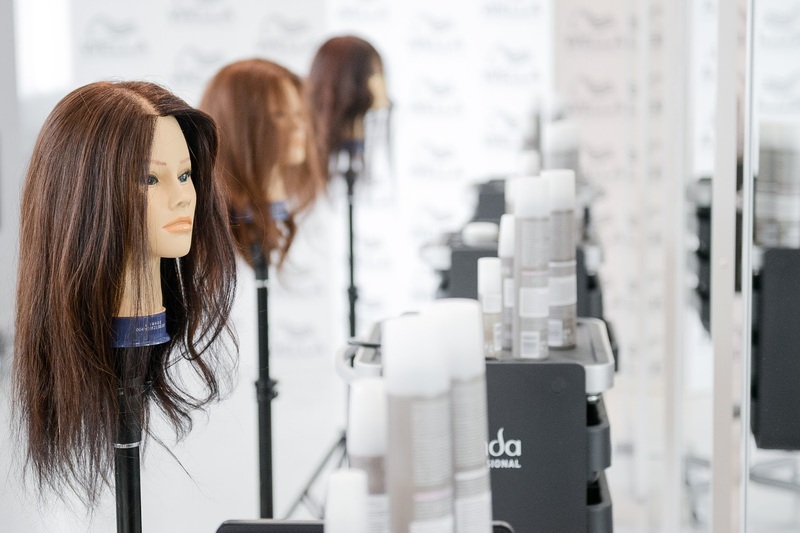 We also learned that actually Clairol, Kadus and Londa is the same Wella, only it's called in different names around the world. 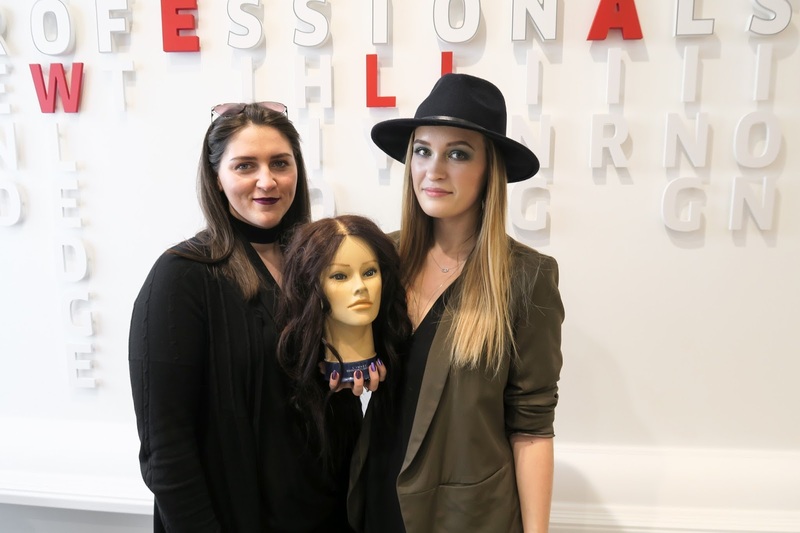 After a short presentation we were introduced with the trainers that would help us out with the next task at hand - doing hair on dolls using the EIMI products. Me and Brigita decided to share the doll as we had the same vision for her - messy, beachy waves. 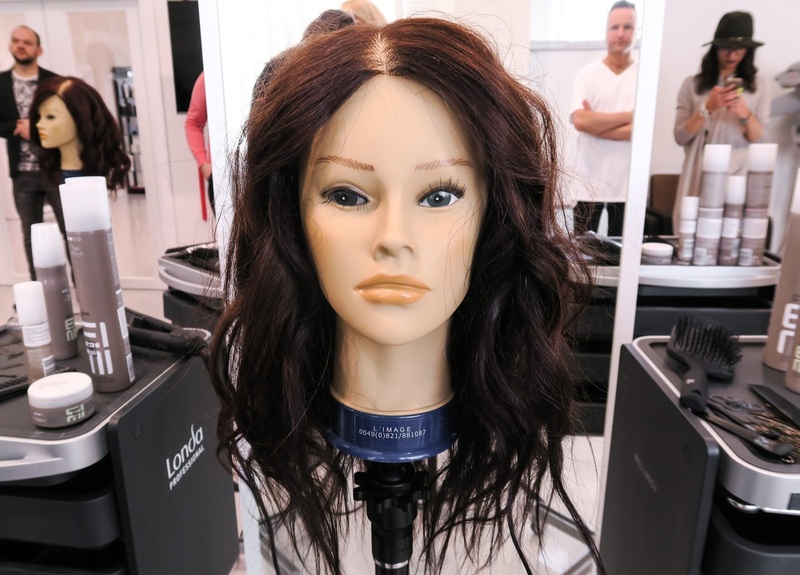 We even made up a whole story like the look she had now was her second day hair that she had freshened up with some Ocean Fritz and she was off to meet her friends for breakfast at a cafe in Santa Monica. :D It was not hard to come up with that plot, especially after my LA visit a little bit more than a month ago. I really love the end result that we managed to master. I am most definitely going to try that look on myself. 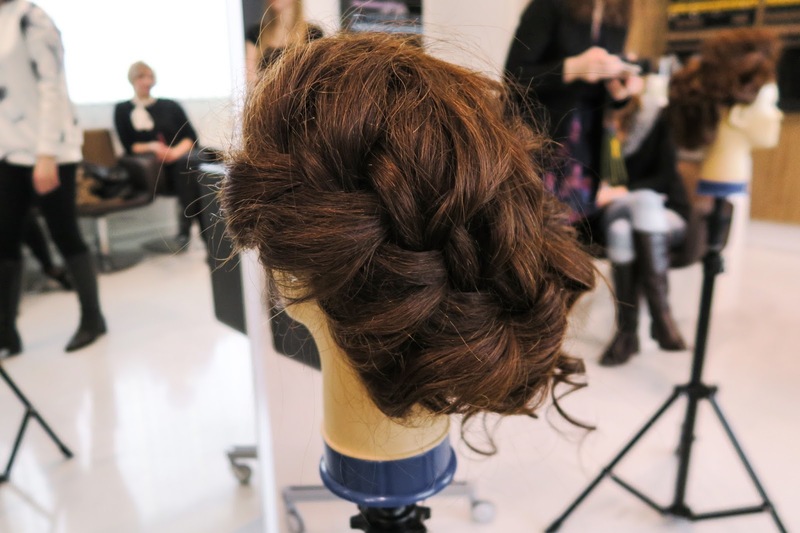 I loved that we had the chance to not only learn about the products but also try them out and see how good they are! We all were given pretty nice, if I must say, goody bags with products to try out, so maybe, hopefully I will do something fun with my stubborn straight hair soon. 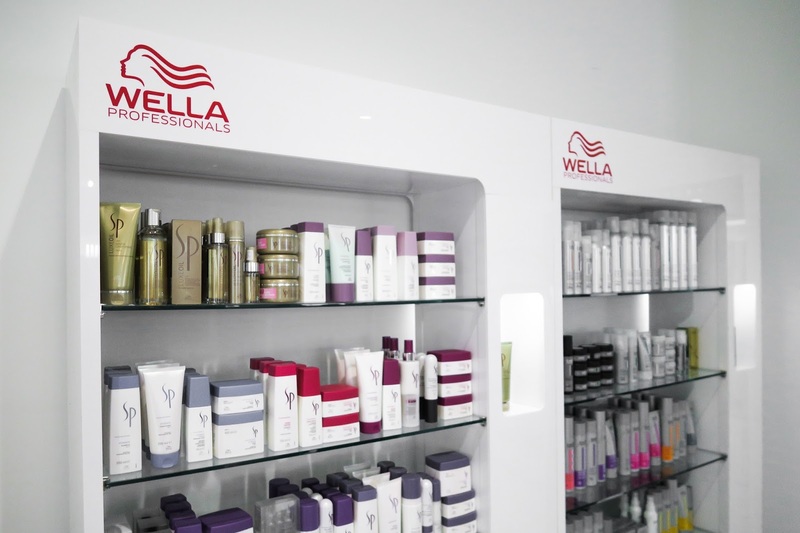 1 comment on "WELLA INTERNATIONAL STUDIO MASTERCLASS"